FaceShifter is an impossible two card transpo. Carry it with you everywhere! 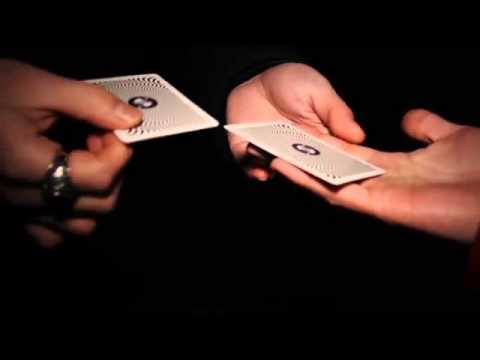 The performer presents two cards to his spectators and the switch happens right in front of the spectator's eyes. The card can even be on the spectator's hand when the switch happens! For more magic effects by Skulkor click here.